Wyke Wanderers AFC has junior and senior football teams based in Wyke, Bradford. Most games are played just down the road in the neighbouring village of Scholes, at the Albert Morton Pavilion, Whitcliffe Mount Playing Fields and some are played at Wyke Manor School. Our community club is also a charter standard club; we are recognised by the football Association, that the clubs provides a safe, quality and enjoyable experience for its players. 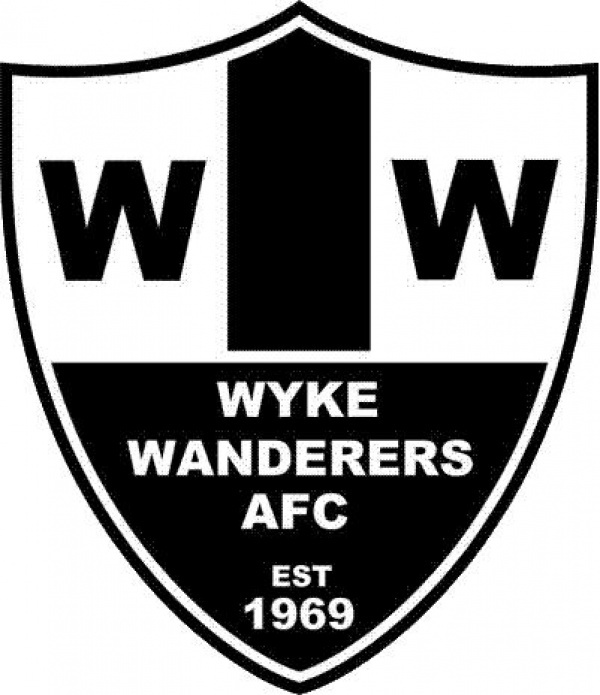 Wyke Wanderers AFC is a voluntary football club, and has been part of the Wyke community for more than 40 years since forming in 1969. All coaches, managers and everybody involved with the club are volunteers, who give up their free time and go to great lengths to make sure all players foremost enjoy the game of football as well as learn to play the game of football in the right way and build long lasting friendships. At Wyke Wanderers AFC all of our coaches are FA qualified, CRB checked and know basic first aid and also demonstrates fair play. This means all the coaches have been given the necessary skills and knowledge to help children develop their football skills at their own pace without compromising their enjoyment of the game. The activities organised by the coaches, are recommended by the Football association, so that young players can develop their skills and also develop a love for "the beautiful game' of football. Players joining the club will usually train once a week on a set evening. They will also play competitive matches in the Huddersfield Junior Football League once they reach under 9's. Wyke Wanderers AFC has had much success over the years, winning trophies at junior and senior level from league titles to cups including county cups. Players have gone on to represent their respective district as well as county teams and with success stories such as Fabian Delph, currently playing for Aston Villa in the Premier League who started out in his football career at Wyke Wanderers AFC. If you are interested in joining, then please get in touch through the contact us page or email wwafc@live.co.uk or contact the manager of the age group or come down to a training session and speak to the coaching team. All training details and contact details of the coaching teams for the relevant age group are available online on the appropriate team page. If your child is Under 6, then your child can join our Mini Soccer School. MINI SOCCER SCHOOL  Wyke Wanderers have set up and are developing a Mini Soccer School for players under the age of 7.